Extent: Conversion of a grade 1 listed Georgian Townhouse of multiple occupancy [HMO] back to a single family dwelling. 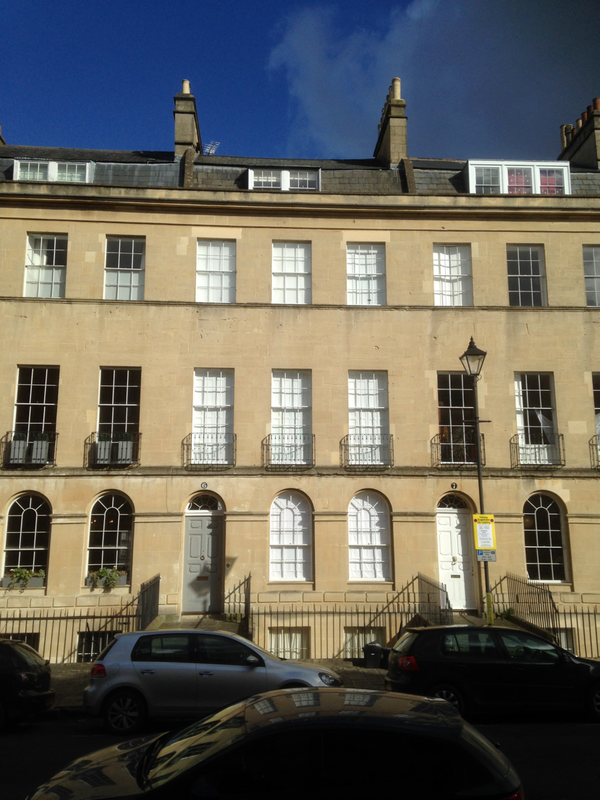 6 Johnstone Street had been used for many years as a lodging house and more recently a HMO for students. It had suffered from extensive subdivision and neglect with false ceilings inserted and fine internal plasterwork and joinery damaged. To convert the building back to one house, the scheme included the refurbishment of the fenestration and the removal of the later internal partitions, the redecoration of the front railings and stone cleaning within the front courtyard. Internally, the long history of institutional use has left certain features either boarded over or removed. It came to our attention that the interconnecting double doors were still in-situ, covered up and sealed in behind plasterboard. 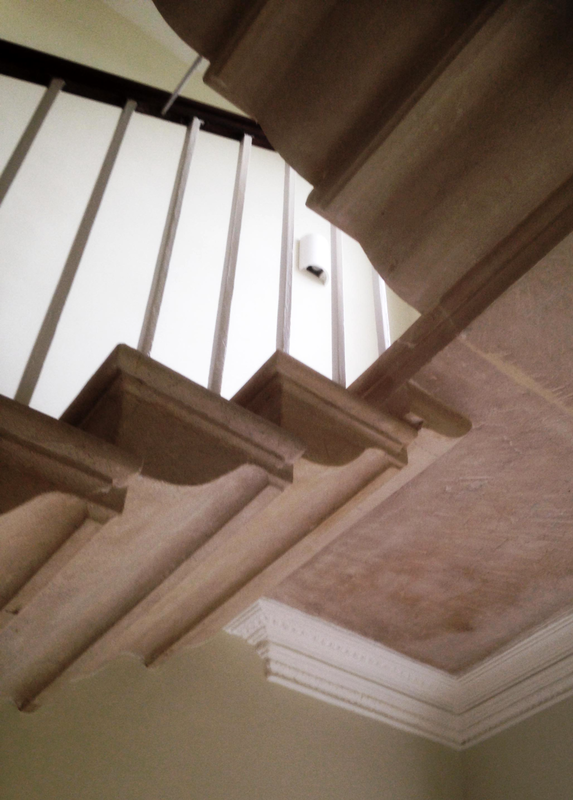 Works included the cleaning, repair and reinstatement of original decorative features including the cantilevered Bath stone staircase, delicate plaster cornices, architraves, skirting boards and window shutters.